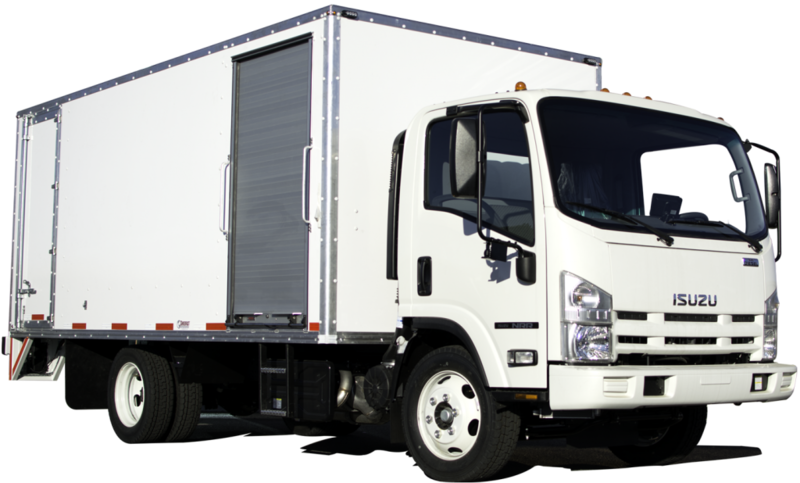 We pride ourselves on manufacturing the highest quality shredding truck parts in the industry. We also provide mint condition wear-parts for document destruction equipment. 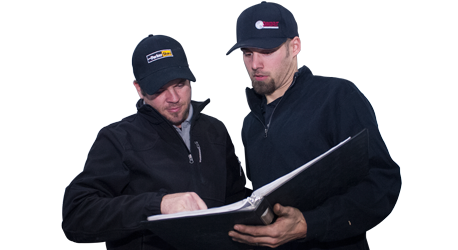 Our highly-trained service technicians will quickly troubleshoot your issue and provide you with the best information on maintenance and repair of your equipment. Our experienced sales staff will be there for you during each stage of the buying process, ensuring you get the quality of service and care that you deserve. 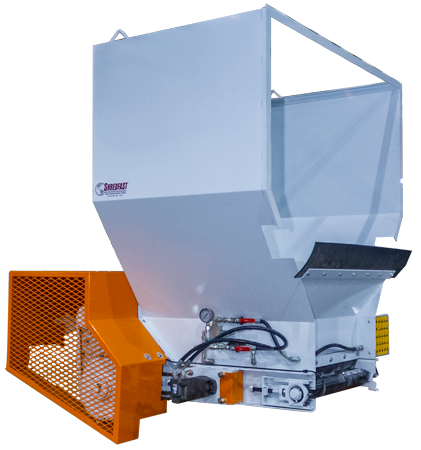 Check out our brochures, manuals, and various tools on the web to help you before, during, and after you purchase a Shredfast Product. You can receive excellent support from a number of our trusted third-party vendors. 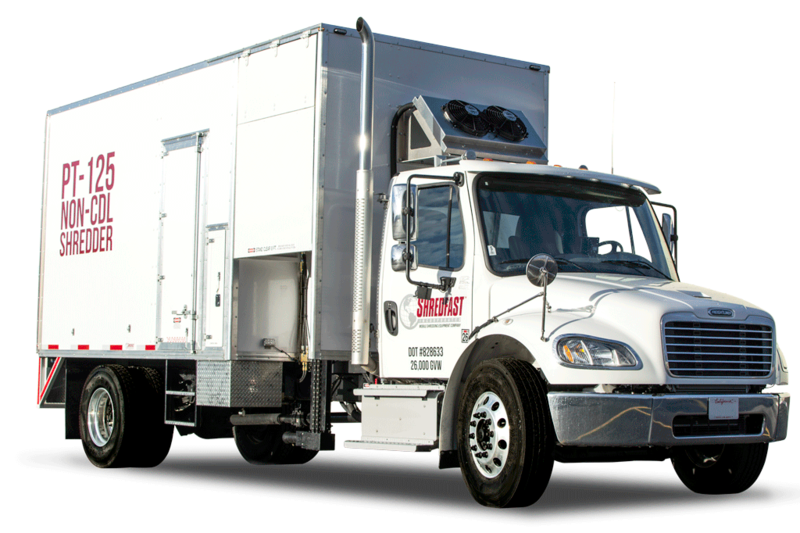 With Shredfast Service Locations in Washington State and Texas, we can provide you with the service you need at a location relative to you.